The vast majority of Australians consider themselves to be “financially savvy” and most define that as regularly checking their bank account and sticking to a budget. 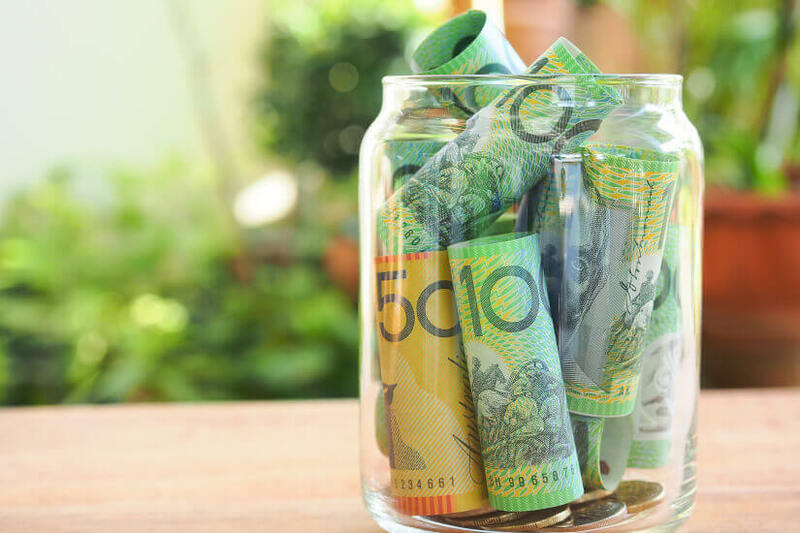 According to a recent white paper by lender aggregator Mortgage Choice, 77.2 per cent of Australians think they are “money smart”, with 90 per cent of those saying it’s important to have a proactive approach to their money by sticking to a budget. Sixty per cent of savvy Aussie’s said they review their finances regularly and check their bank accounts at least once a week, while 68 per cent of the money savvy club put more than 10 per cent of their pay away for a rainy day. For 71 per cent of “money smart” people, keeping up-to-date with credit card expenses while ensuring they don’t bite off more debt than they can handle is part of their money management strategy. Commenting on the findings, Mortgage Choice CEO John Flavell said: “Interestingly, when we break the data down into age groups, it is clear that those over the age of 60 and those under the age of 30 boast the highest proportion of ‘financially savvy’ individuals. The figures also reveal that with age, people are less likely to consider themselves more financially savvy than their peers, with 55 per cent of those under 30 considering themselves to be “a lot smarter” about money, compared to just 35 per cent of those older than 60. To Mr Flavell, this raises the question of how Australians define being financial savvy. For those who find making financial savvy decisions tricky, often it’s because they face too many options, the results also revealed, with one-third of Australians baulking at too many options. He argued that this is where financial professionals like brokers and advisers have a role, pointing to the 73 per cent of people who found that professional advice did improve their personal and financial wellbeing. That’s despite 33 per cent of Australians feeling like their circumstances don’t require professional financial advice. Concluding, Mr Flavell argued that being money smart leads to better decisions and in turn, an improved capacity to cope with challenging periods, like being out of work. He explained: “More specifically, financially savvy Australians are twice as likely to live a comfortable retirement and 1.5 times more likely to have emergency funds saved for those rainy day expenses.